Last year my cousin put on the most stunning, lavish, elaborate, and carefully executed wedding in modern history. I had the honor of singing a few tunes during the ceremony. But I had no idea until I arrived how carefully orchestrated my role was in the whole production (and production is definitely the only word for it). Pure magic. My cousin, Elizabeth, describes it eloquently beneath this jaw-dropping photo gallery. 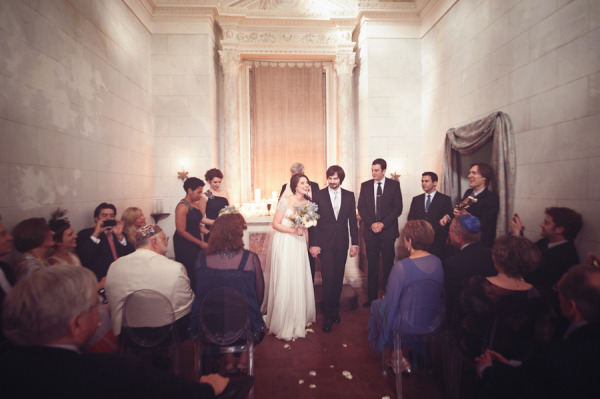 Wedding ceremony in the chapel of a Tuscan villa. Photo by Matthew & Katie Moore. This entry was posted in Music, My Old Blog and tagged Family, Travel. Bookmark the permalink.